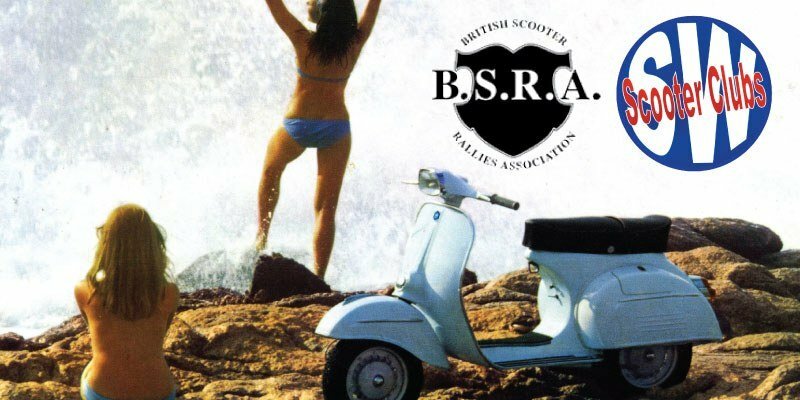 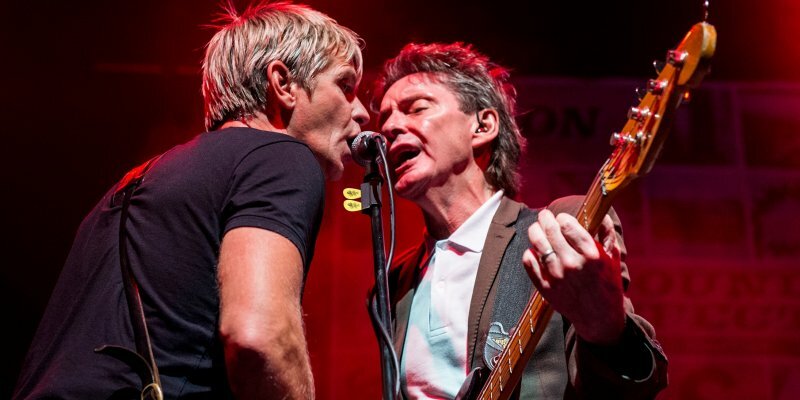 ConciergeUK are pleased to announce the return of FROM THE JAM featuring Bruce Foxton. 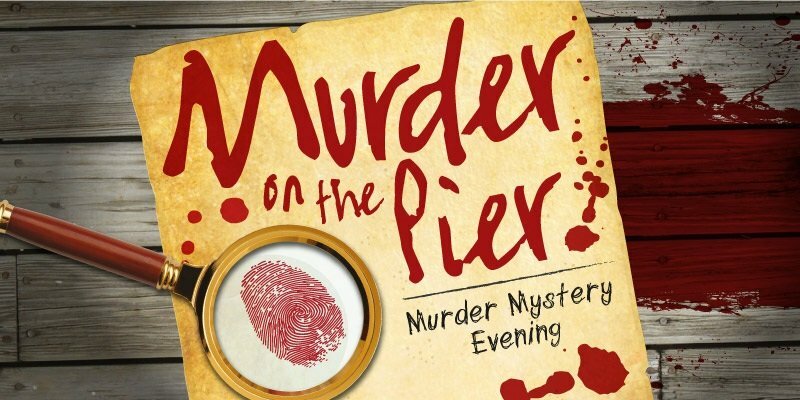 A murder mystery event that is nautical but nice! 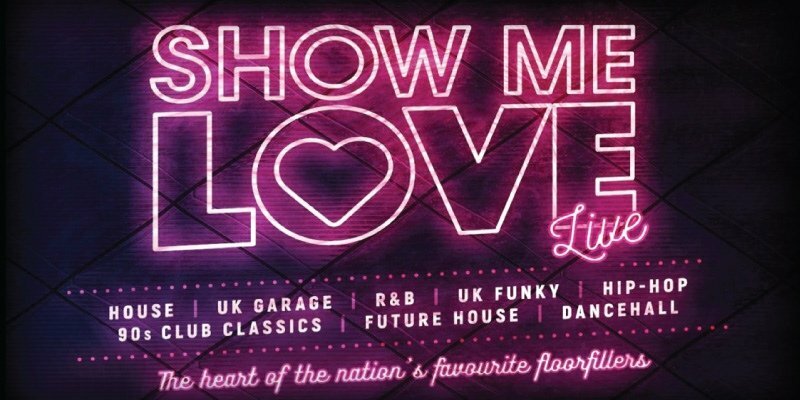 Show Me Love Live is going on tour across the UK giving you the opportunity to prepare yourselves for a once in a lifetime ultimate clubbing experience, a multi genre show that includes the very best: UK Garage House, R&B, Hip-Hop & More.